Anyone thinking about bathroom remodel in Corpus Christi should know that bathroom remodeling can be a challenging process if you’re going about it alone. It’s good to know that there are professionals for Bathroom Repair Corpus Christi that can help you take your dream and turn it into a reality! The restroom is probably the smallest room in your home, however, the renovations you can make to this space can have a lasting impression not only for your family but guests and visitors as well. The best way to knock out a bathroom remodel in Corpus Christi? Hire a professional home remodeling company that can give you exactly what you want - a beautiful bathroom at a great price! Before you contact any Bathroom Remodel Corpus Christi Contractors, or at least before the project is entirely underway, you want to make sure that you pick materials that suit your needs best. You should have a good understanding on what you’re trying to accomplish as far as the design, look, and feel goes, so you’ll know which materials help you accomplish that goal in the long run. Bathroom remodel Corpus Christi Contractors can be tough to work with and projects can drag on for a while if you are uncertain about what type of materials and designs you’re really wanting. 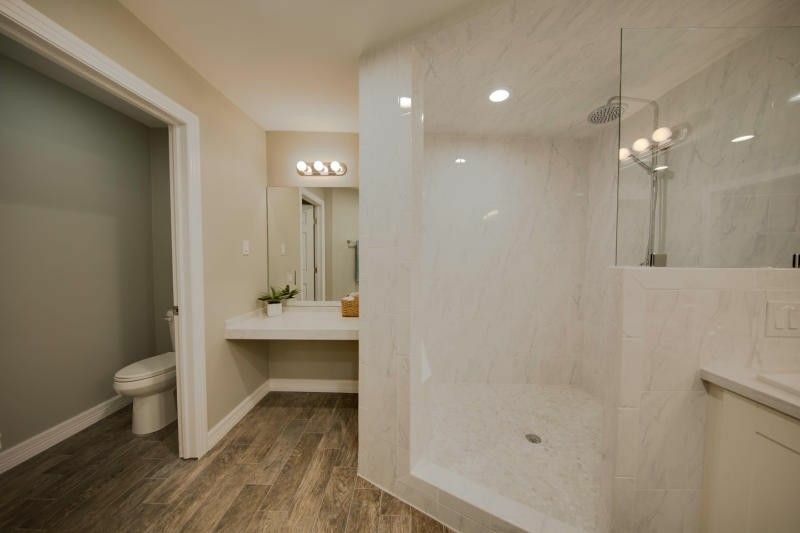 We would love to do a consultation with you and learn more about what you’re wanting to do for your Corpus Christi bathroom remodel, and any bathroom remodel ideas or plans you may have! You may also contact our sister remodeling company for needs in other states.